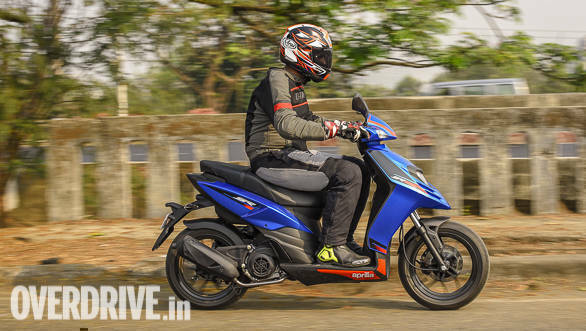 We have just ridden the 2018 Aprilia SR 125 and you can read our first ride review here. 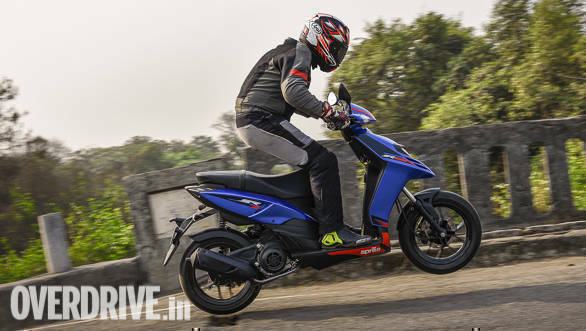 With the SR 125, Aprilia has not only introduced a smaller sibling to its scooter lineup in India, but also made its way into the now-growing 125cc segment where the Suzuki Access 125 had been ruling. 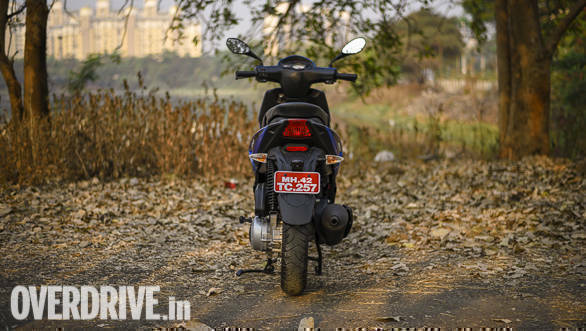 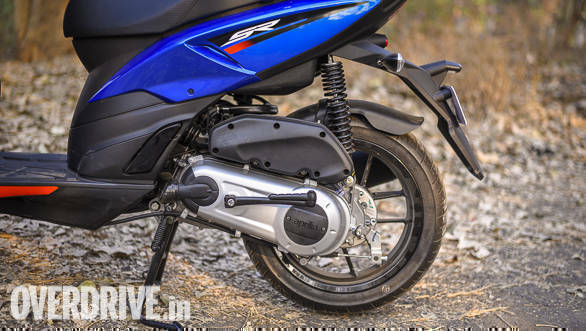 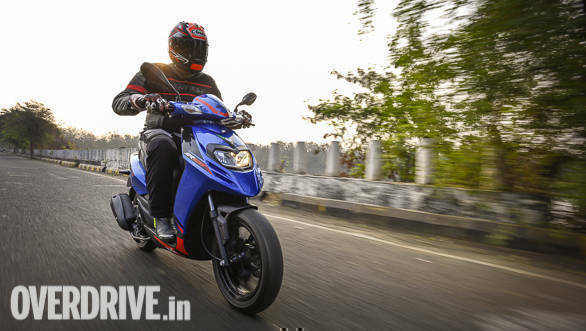 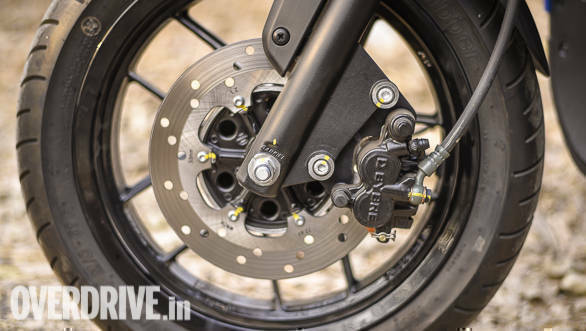 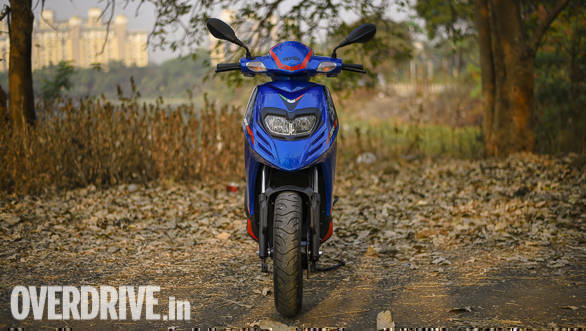 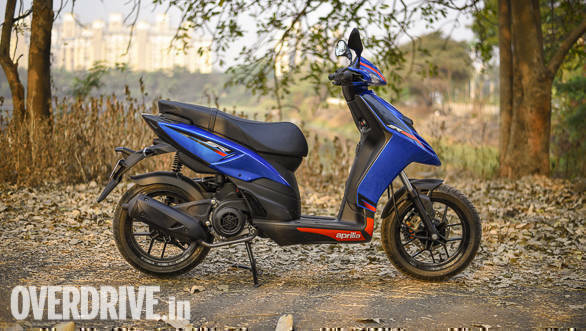 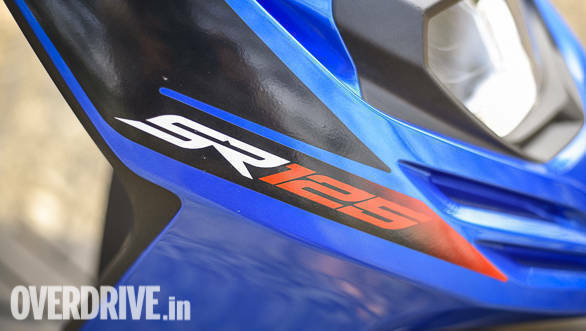 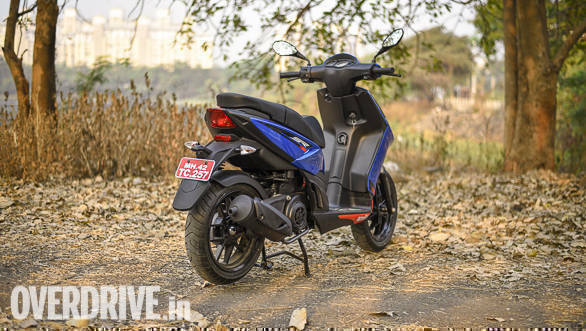 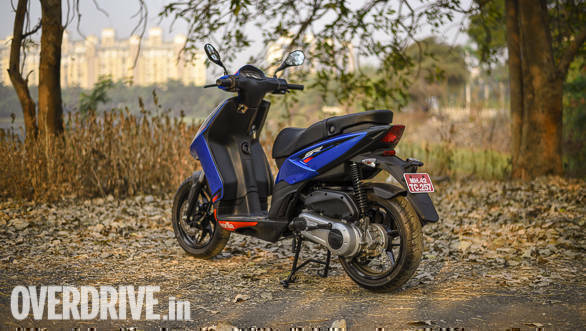 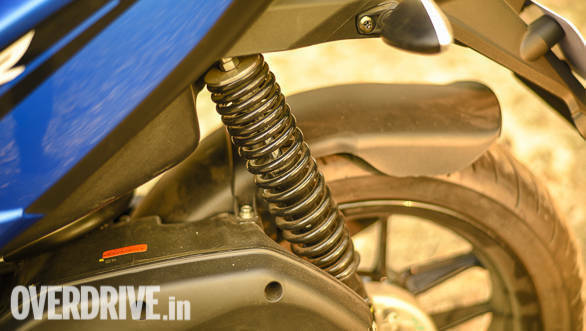 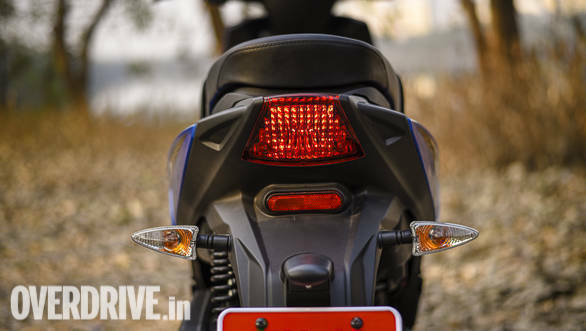 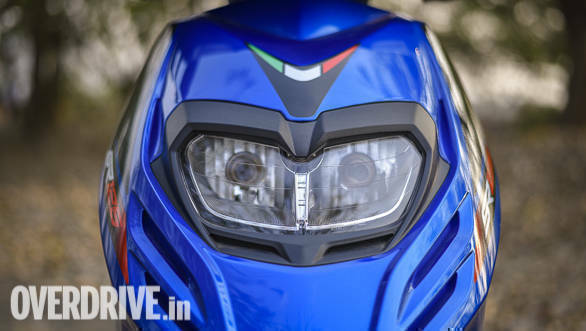 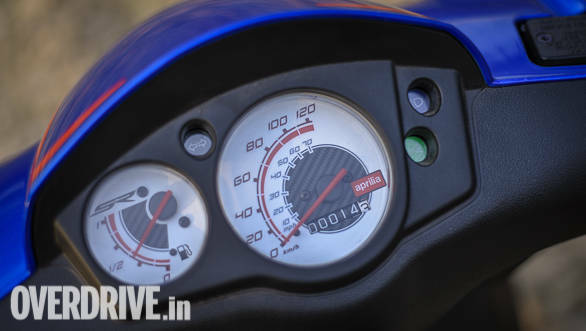 In recent months, Honda, and Hero have also marked their presence in this segment. 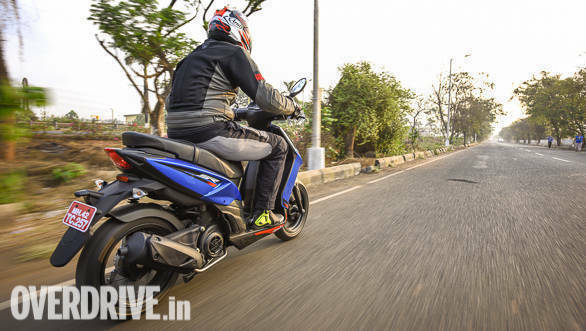 Priced at a premium over the other scooters in the segment, we find out if the Aprilia SR 125 justifies that with what it has on offer. 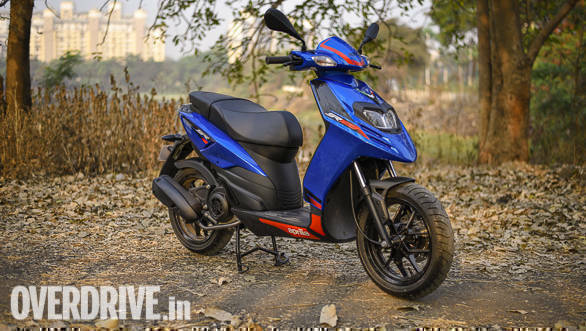 The SR 125 takes after its larger sibling, the Aprilia SR 150, in terms of styling which is great. 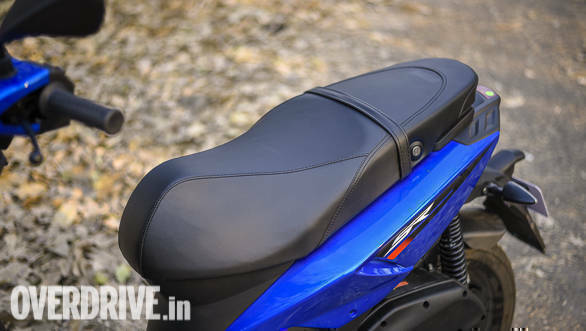 What's new is less racy graphics, new colours including the blue you see on our review vehicle, and a slightly longer seat. 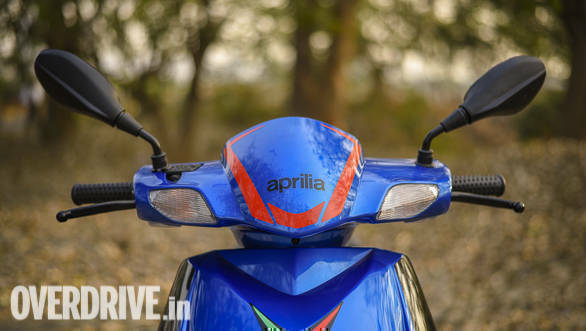 Aprilia is targeting a younger customer with this one. 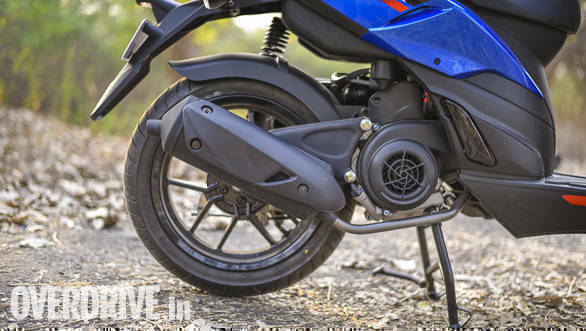 Note the missing side-stand on the Aprilia SR 125. 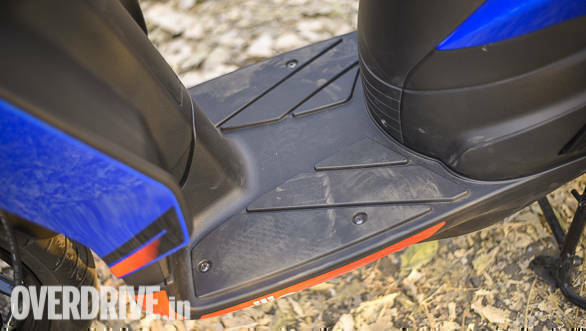 Ours was under the seat packed in a box - it's an optional extra! 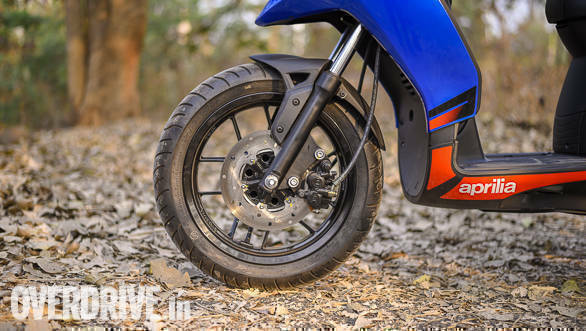 The 14" alloy wheels are still the business! 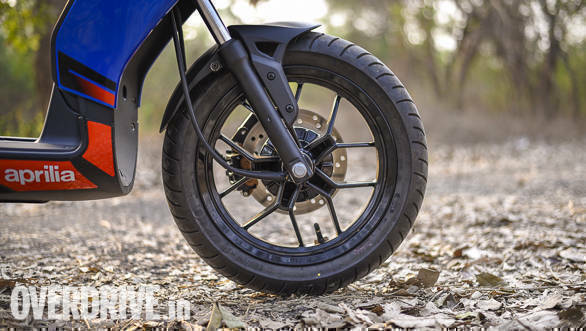 The Aprilia SR 125 has the biggest wheels in its class and in the corners, they really do bring the shine!